Theme Park now available on Mobile and Desktop! Play Theme Park now on Mobile and Desktop, courtesy of Grosvenor Casinos. Strap yourself in and get ready for a thrill of a ride with this fun slots game that mixes wild substitutions with exciting features, including the Claw Feature where you can grab a toy and win a prize. Keep the pace when you play over the 5 reels and enjoy our Theme Park bonus by spinning the bonus wheel or playing the Theme Park Ticket game. Three Card Brag Is Released Exclusively on Mobile & Desktop! Make your mark with 3 Card Brag wherever you may be, with the thrilling slots game now available on Mobile & Desktop! One of the most popular poker games around, our 3 Card Brag offers two games in one, with ‘ante’ and ‘pairs up’ featured games. With a full 52 card deck at your fingertips, not to mention tons of prizes that are never far from your grasp! Enjoy 3 Card Brag in a way you’ve never experienced before – modern, flash and full of top prizes, we’ve given this popular card game its best revamp yet! Spinner Takes All comes to Mobile and Desktop! Prepare yourself for the spin of a lifetime when you play Spinner Takes All on Mobile and Desktop, now available from Grosvenor Casinos! The spinner really can take it all in this fun slots game which gives you the opportunity to cash in on our ultimate Prize Wheel. Over five-reels and 30 win-lines, this slot game will keep your finger on the pulse with huge bounties at stake! Crystal Clear comes to Desktop and Mobile! 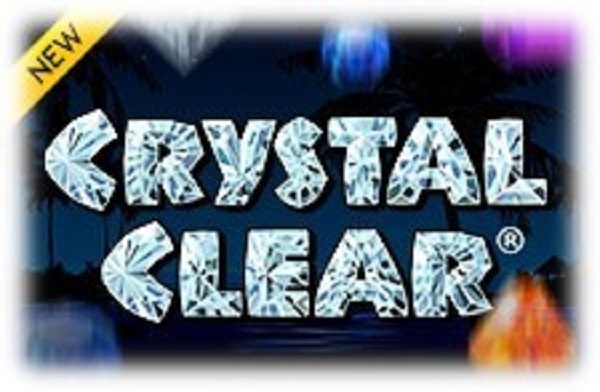 Play Crystal Clear now on your Mobile and Desktop with Grosvenor Casinos! With multi-coloured crystals lining your path to glory, you’ll be in a world of glitz and glamour when you play this exciting slots game. With five-reels and ten win-lines, you’ll be suitably mesmerised and enthralled as you spin your way to victory!